Thomas Nozkwski, A’67, has a show at Pace Gallery on 510 West 25th Street in New York City. The show continues through April 25. 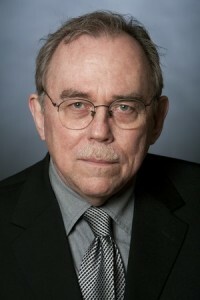 Tom received a Cooper Union Presidential Citation in 2008 and was inducted into The Cooper Union Hall of Fame in 2009. 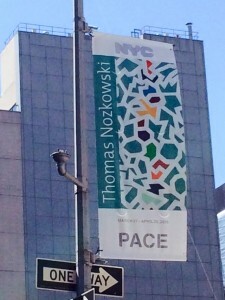 This entry was tagged Pace Gallery, Thomas Nozkwski. Bookmark the permalink.